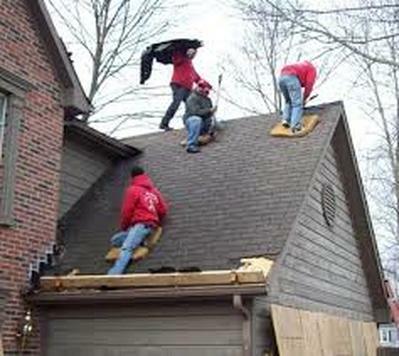 Call Our Expert Roofers Today! Why Choose Us for Your Dallas Roof Replacement? 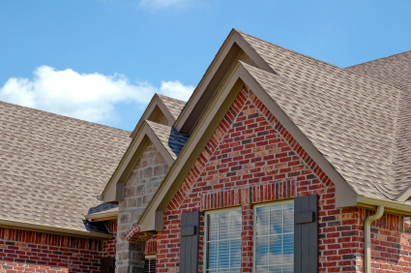 When you need a roof replacement in Fort Worth, Texas call upon our roofing experts. We cover your roof repair, replacement and installation needs. You can feel confident that you will always receive our dedicated, 1 on 1 service that is matched with our experienced work and competitive prices. Our Roofing contractors work directly with each of our customers without the use of an intermediate like some of the other roofing companies do. Our roofing company was started in 1982 and has built a reputation for excellent service ever since. Our company is operated by the skilled and qualified roofer. who is an expert in roofing related services. For your convenience, we work with most insurance companies. 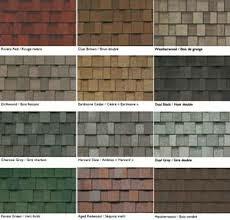 Some of the great offers roofing service are as the following. Be among the first to rate us on yelp. Bonded and Insured - Ask to see the certificates and actually call the insurance carrier to verify that they are valid. Choose a local roofer - Make sure that you roofer will be around to service any warranties. Local roofing companies have earned a reputation in the community by serving their clients. Never decide on price alone - A good trusted roofer will have insurance (for your protection) and overhead associated with bid. Sometimes if the price if too good to be true, it probably is. Avoid the skeptical knock on your door from a storm chaser - Someone who comes and says that you have storm damage and that they can work with your insurance to correct the damage. These solicitors typically will not comply with the first 3 points made here on this site. Get the details of the roof replacement project in writing - This help you and the roofer. If they won't give it to you in writing, walk away. 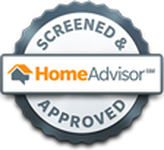 Communication is key with a trusted roofer - Before hiring a roofer ask yourself, did they return my calls and or send me the requested information that I need? If it starts off bad, it may end bad. ﻿General roofing, re-roofing, leak repairs and roof replacement is our speciality. Over 35 years of experience. Fort Worth and Dallas Texas residents: If you believe your roof has seen far better days or you just require a complimentary analysis of your roof's present problem, look no more compared to our roofing company. We are specialists with years of encounters with all kinds of roof problems. Whatever your requirements are, business or residential property, we could aid. The roofing system for a tiny one-story enhancement typically is integrated in either typical types: a shed roofing system, with a solitary sloping surface area, or a saddleback roof, with 2 sloping surface areas that satisfy at a top or a ridge. A designer or structure developer could assist you pick a roof covering for enhancement, as well as will certainly suggest a certain incline - that is, the inches of upright surge each foot of straight run. Whether you need a new roof or suspect you have storm damage to your roof, We can help. Dallas Roofing Company has the depth of roofing experience, resources and financial strength to handle any residential, commercial and multi-family roof or roof replacement projects. 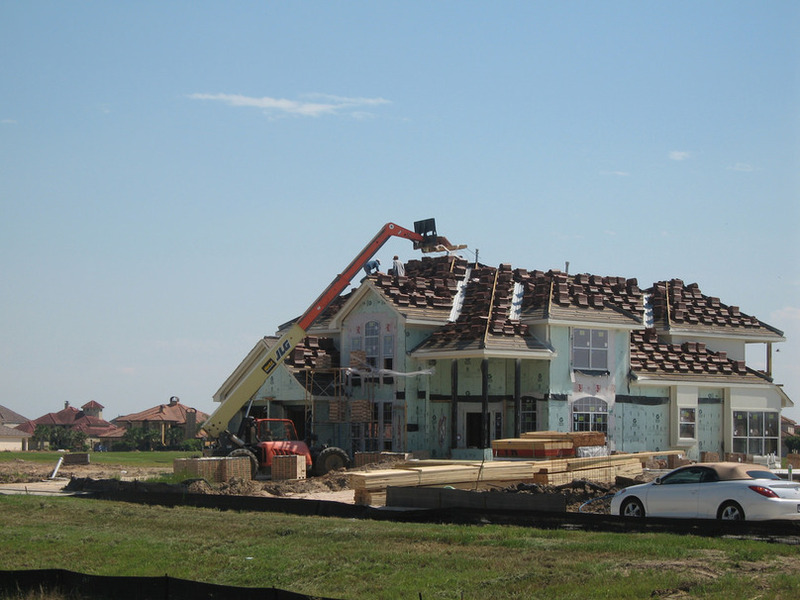 We are a Licensed Dallas Roofing Contractor that is fully insured with General Liability, Auto and Workman’s Comp. Contact us today.